I'll keep releasing textures here as they happen or you could also release them here if you'd like to have a place for that. 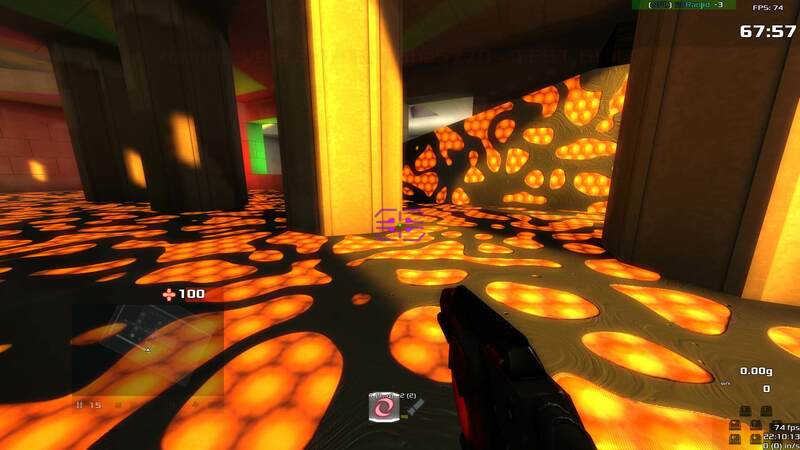 Would be nice to have some colour choices for those glowy textures, so you could colour code them for bases in team modes. Other than that, looks like a very compact set! 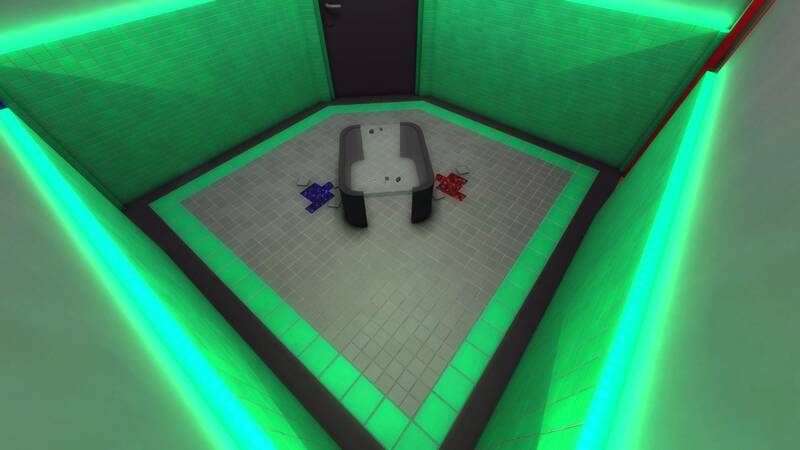 Would you mind uploading the test map as well? Seconding Smilecythes point. 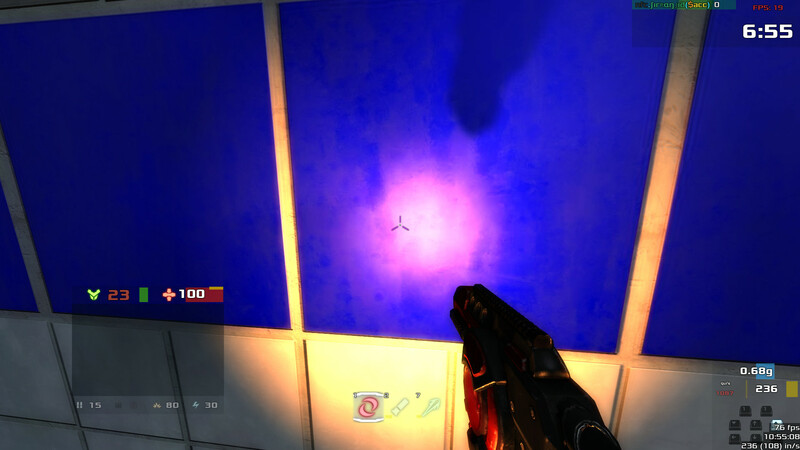 I think we could include the textures into the maps repository even. @Lyberta: License is now CC-BY-NC-SA 4. @Smilescythe & Mirio: Different colors are definetly on my todo-list. 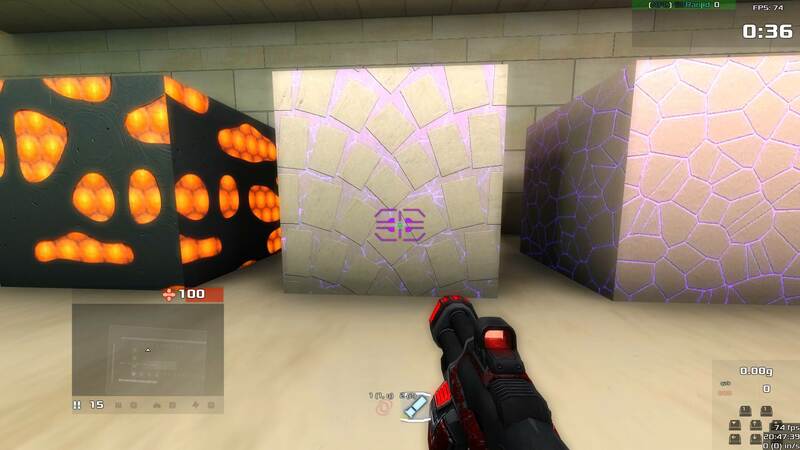 Anyways made color variants to the texture. It's easier than I thought. 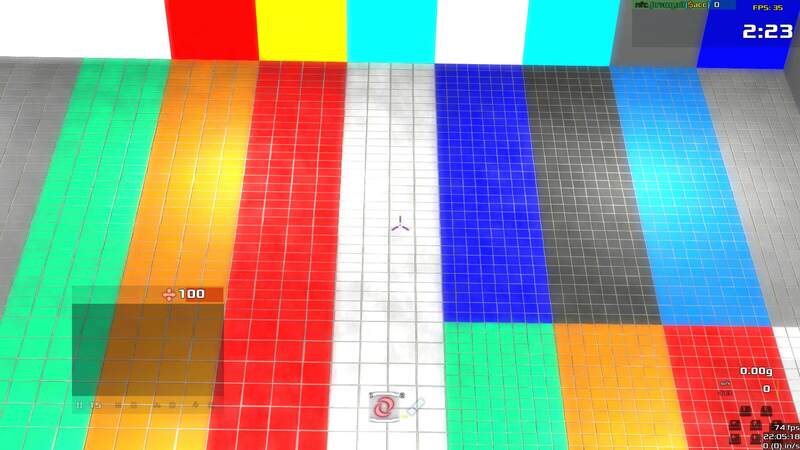 Here's a screenshot of my texture program showing the different colors (and how easy it is - any requests?). So color requests are easy and shape requests are just as easy. 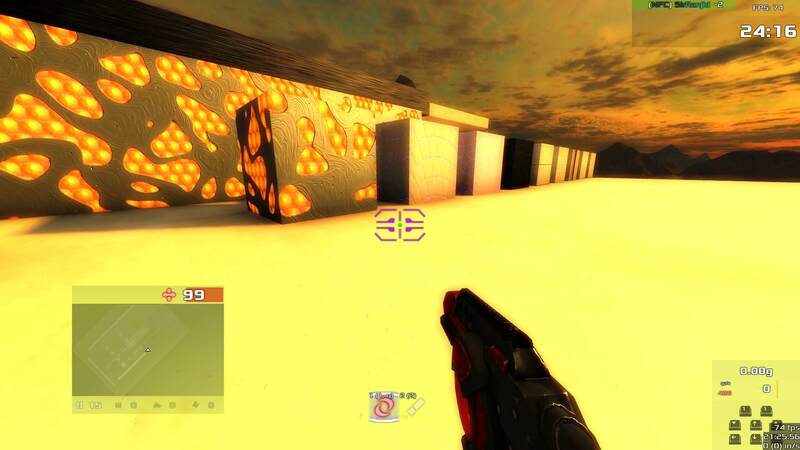 The original plan with that texture was to have a lava-look-alike and maybe later have a map full of textures that look familiar but aren't. To make stuff easier I switched over to my github for textures. Nice! Thanks for the input. I agree in all points. Maybe I'll start working through it. 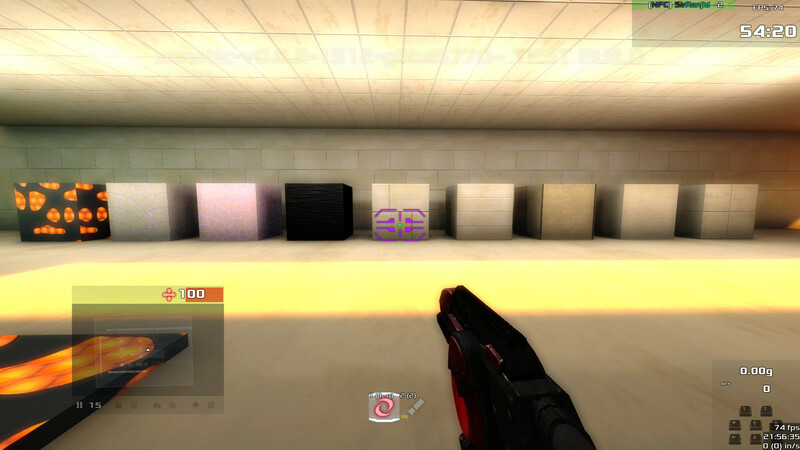 FYI this set was more meant to give you an idea on what's possible (pic1 left of crosshair) and to get an idea how textures will actually look like ingame. Thank you! Very cool looking! 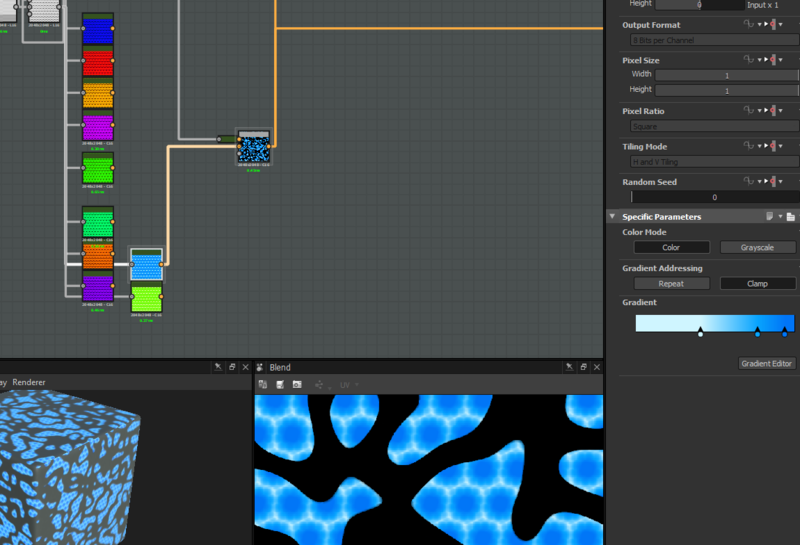 Second could become really useful for us since you can send me just a photo of a texture you'd like to have and me inserts into B2M and gets some good looking -hopefully- tileable stuff with normal, gloss etc maps. So just take a photo straight of the stuff you'd like to have. No fees but also no warranty to make it in time. Don't be afraid to ask if you got something!